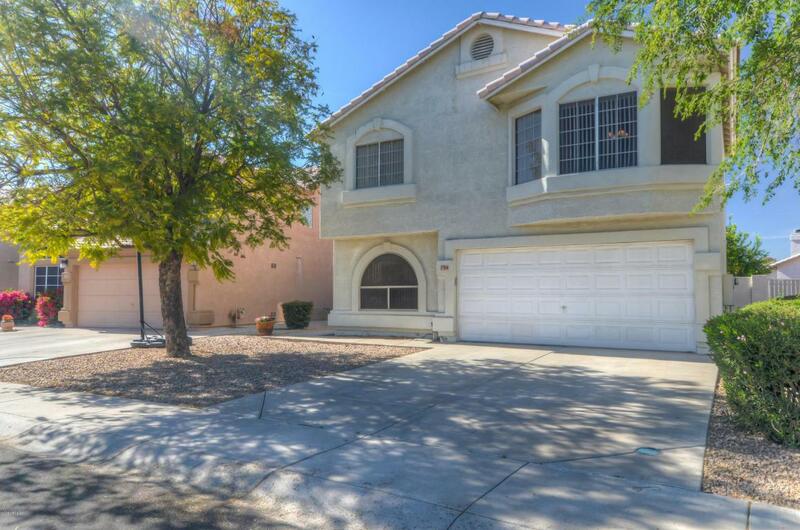 Come see this beautifully updated 2 story home in PRIME Chandler location!! New flooring installed in the family room and kitchen, and new carpet for the stairs. Granite counter tops, stainless steel appliances, and island in the kitchen. Kitchen opens to family room. Walking distance to Elementary and Junior High School with Hamilton as your High School. Close to 202 freeway but far enough for peace and quiet. Desert landscaped front-yard with low maintenance backyard. 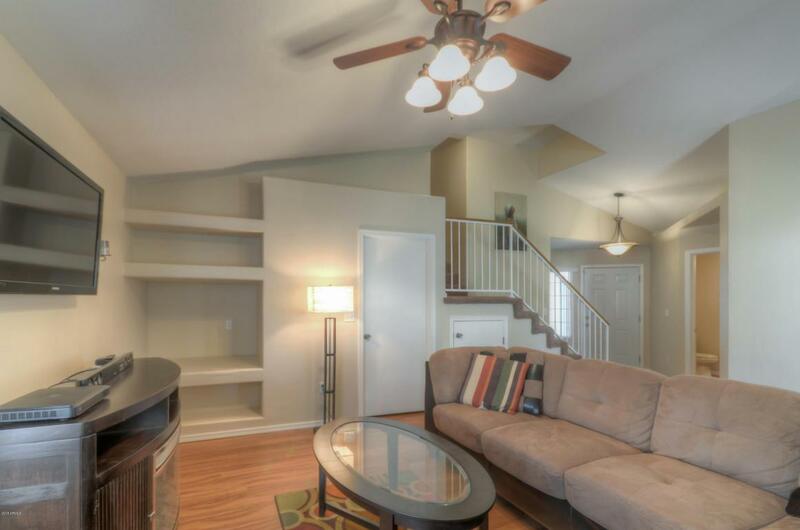 Perfect for entertaining under covered patio! 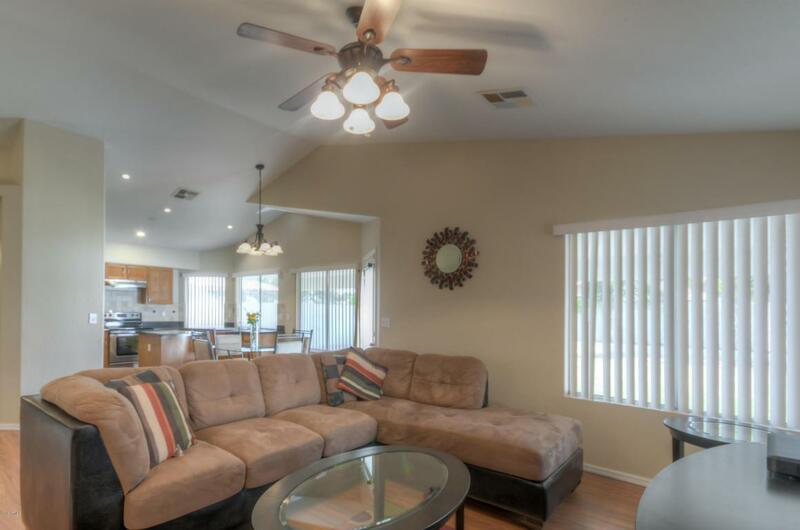 Nice size master w/double-sink counter-top and full bath/shower. Energy efficient A/C system installed 2011. 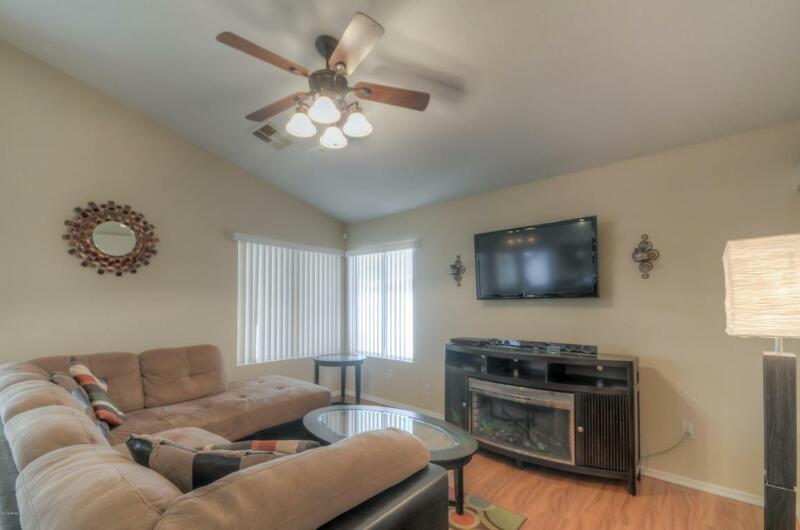 Just minutes to downtown Chandler entertainment. Hurry - this one will sell fast!